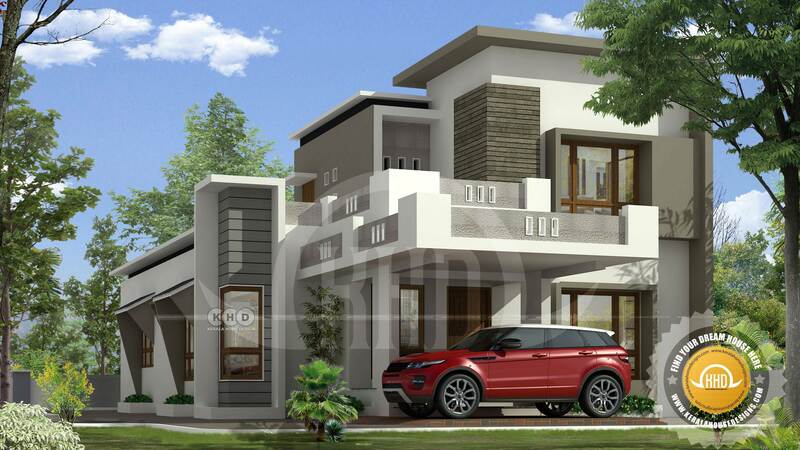 2000 Square Feet (186 Square Meter) (222 Square yards) 4 bedroom modern flat roof home. Total estimated cost of this is ₹30 lakhs* (June 13, 2018. * construction only Calicut district in this rate). Design provided by Greenline Architects & Builders, Calicut, Kerala. 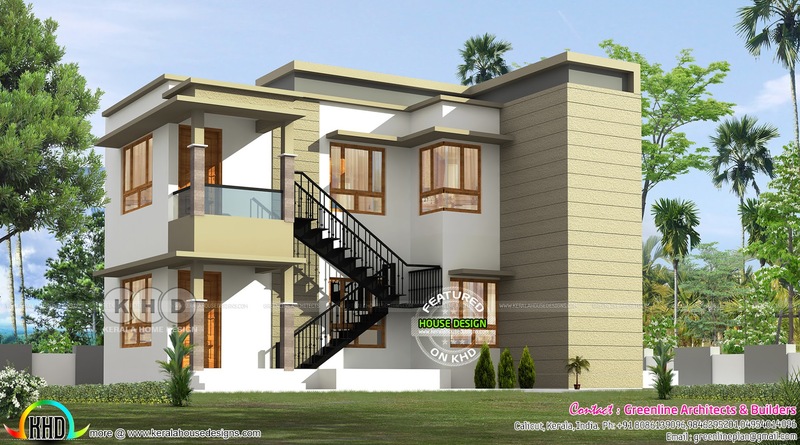 0 comments on "Low budget home 2000 sq-ft ₹30 lakhs"